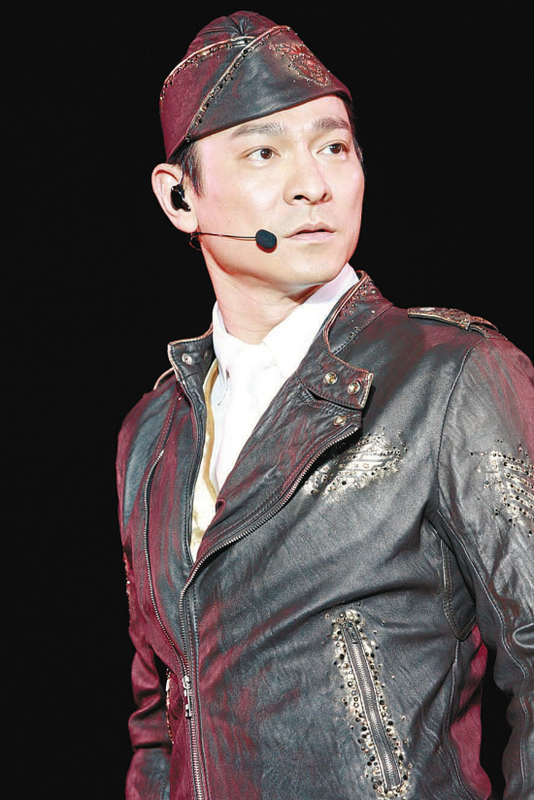 Since the sales of Andy Lau Shenyang concert started on 23 March, many fans from all areas came to buy their ticket, currently limited numbers of the most expensive and cheapest tickets remains. From the reporter’s understanding, many of those whom bought tickets are die-hard Andy Lau fans, some even brought along the promotional posters and cheer to show their support for their idol, it’s strange for such a rowdy ticket selling. Some fans also moved along several other ticket selling venues as they hope to buy a better seating ticket. Even ticket can bought at Liaoyang and Benxi, but fans from these cities specially flew to Shenyang to buy their tickets, they told reporter that they came all the way to Shenyang in order to buy a ticket that they desired. In the forum of Andy’s website, several fans had decided to meet up, form a group to Shenyang to show their support for Andy.